I am thrilled to announce another family memoir has been added to our website! 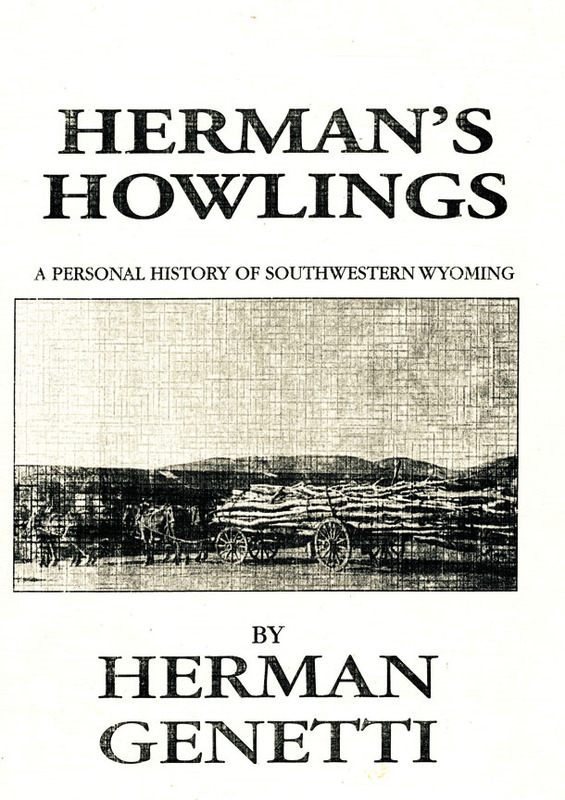 “Herman’s Howlings: A Personal History of Southwestern Wyoming” was written some time in the 1990’s by Herman Genetti (1922-2007), son of Ermenegildo (Herman/Joe) Genetti (1893-1967) and grandson of Angelo Genetti (1859-1946) of Castelfondo, Tyrol. 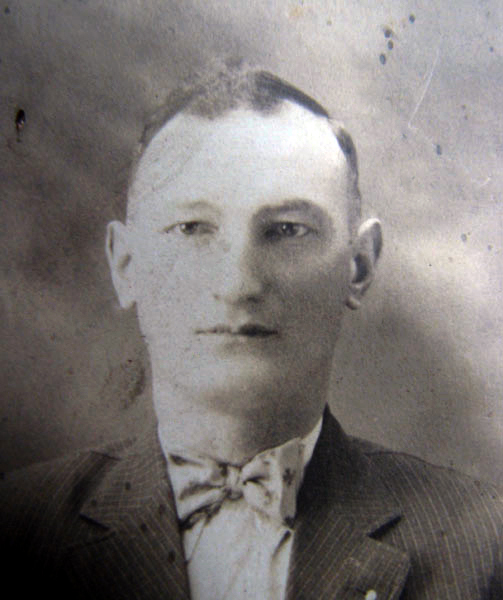 If you remember my last blog post, Ermenegildo was one of the four Genetti brothers who settled in the wilds of Wyoming. His son, Herman Angelo Genetti, was a born storyteller, as evidenced by his memoir filled with personal remembrances and “folkisms”. While reading this treasure-trove of family stories, I fell in love with Herman and his witty sayings. His plain, honest words allow us to reach back in time to the rough and tumble prairie life of the 1900’s. 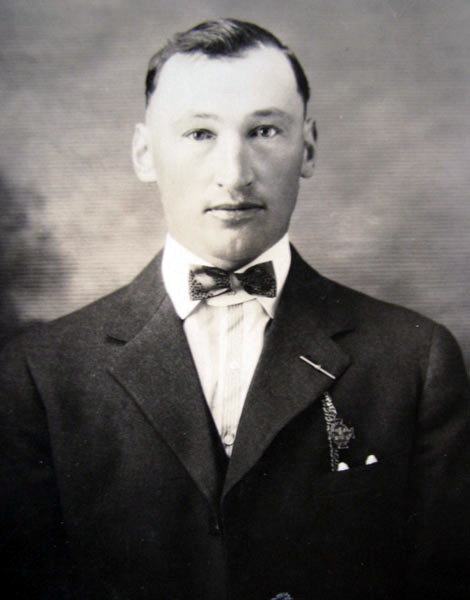 Important family details, times and places are incorporated within Herman’s tales of LaBarge, Wyoming and beyond. Written as a gift to his family and dedicated to his wife, Imogene, “Herman’s Howlings” is a self-published spiral bound book, printed in an edition of 200. Distributed to family members, the book was almost unheard of outside of the Wyoming Genetti family. A few years ago, I stumbled upon an obscure reference for “Herman’s Howlings” in a library index. Intrigued, I searched further. Perhaps it had been digitized, I thought, and could be downloaded. After more Googling, it became obvious – finding this book would be like finding the fabled needle in a Wyoming haystack. Near to impossible! So I made a note in my files and hoped that a copy would one day arrive at my door. In September of 2014, I spent six weeks in Northern Italy. Of course, I once again visited our family ancestral village of Castelfondo. Over the years I’ve made several friends in the Val di Non, one being Marco Romano, a researcher, historian and film maker of the Trentino culture. As we were enjoying lunch at a quaint country inn located in the village of Tret, Marco handed me a package. I opened it – and you guessed it – there was the elusive “Herman’s Howlings” sitting in my lap! Marco explained the book had been given to him by a member of the Genetti family, but he wasn’t sure of its exact origin. Because of my genealogy research, he thought it would be a good resource of Genetti history. Amazed by this unexpected gift, I thanked Marco and pledged that one day I would digitize Herman’s book and make it available to all family on our website. Somehow I squeezed that thick, heavy book into my luggage and toted it all the way home to New Mexico. Unbelievably, I had to travel to Castelfondo, Italy to find a family book written in Wyoming! And that’s how I came into possession of “Herman’s Howlings”! I have digitally scanned the exact copy of the book handed to me by Marco Romano. All handwritten notes, fuzzy photos and extra text have been left intact, as this offers a better glimpse into the author’s life. I know you’ll be as enchanted as I was with Herman’s wit and storytelling prowess. You’ll find “Herman’s Howlings” under our website Gallery Section, Books by Members of the Genetti Family. When you click on the book link, it will open as a PDF file. You can either read it online or save the book to your computer. I’ve spent the past month in the “zone”. That’s what happens when you’re deep in research, attempting to find pieces of your genealogy puzzle. The Genetti Family tree is huge with many branches and multitudes of records to dig through. I love diving into century-old ledgers to tease out the truth! But to focus my concentration and patience on the task of research, I must block out everything else. It takes weeks to complete an entire line, and so it was with the Wyoming Genetti Family. This branch has many descendants now living in California, Utah, Texas, Mississippi, Idaho, Wyoming and possibly still in Castelfondo, Italy. For over a year, I have attempted to tackle the extensive research required for this family, but always got sidelined with one thing or another. Last month I put my nose to the grindstone (or “mola” as it is known in Italian) and went at it nonstop. The results: 102 new ancestor names with birth, marriage and death dates, 23 photos and 8 new generations added to the Genetti Family Online Tree! And I still have the current generations to document, plus two side branches to research before the Wyoming line is complete. Want to find the beginning of this family branch on our online tree? Search for Andrea Genetti 1597 – 1660 and follow his male descendants forward in time. 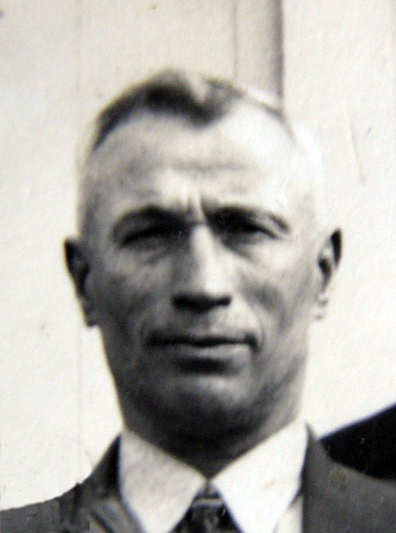 Angelo Genetti (1859-1946) was the patriarch of the modern Wyoming family. 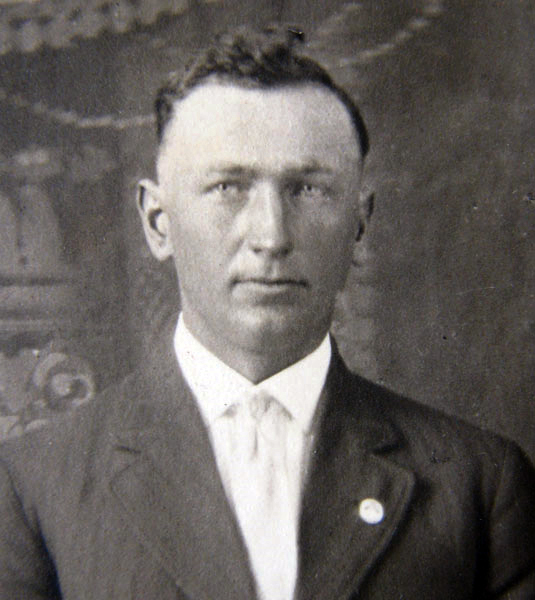 He was the first to travel to America in 1887, finding work in the coal mines of Rock Springs, Wyoming. Angelo stayed for five years, earning much needed money for his family back home. In 1892, he returned to Castelfondo, Tyrol. Between 1880 and 1899, Angelo and his wife,Teresa Annunziata Marchetti, had four sons and four daughters. As they grew into adults, Angelo encouraged his sons: Francesco (Frank), Enrico, Ermenegildo (Herman or Joe) and Dominico (Dominic), to seek their fortunes in America. The brothers began life as immigrants in hard-scrabble Rock Springs, living in a close-knit community of Tyroleans from the Val di Non. Soon all the brothers became United States citizens, married and began raising families on the dusty prairies of the American west. Angelo, his wife, Teresa, and their four daughters: Maria Domenica, Anna Maria, Maria Virginia and Annunziata – all remained in Castelfondo. The girls married and had families of their own. And so Angelo’s family was split between America and Tyrol. Eventually the children and grandchildren of the four brothers moved to other destinations in the United States. Today you’ll find their descendants living in such cities as Salt Lake City, Sonoma and Boise. A big THANK YOU to Alexandra Genetti! An avid genealogist, Alexandra is married to Ken Genetti, the grandson of Enrico Genetti. I met Alexandra a number of years ago through Ancestry.com when I stumbled upon her Genetti family tree. We were soon corresponding and collaborating as “genealogy geeks” – a befitting term coined by Alexandra. Her family research and photos have proven to be an invaluable resource. Most of the information for the last three generations of this branch came from Alexandra and Ken. Many thanks to you both! FYI – Ken and I are related twice through the Genetti family: as 4th cousins, once removed and as 9th cousins, twice removed (I also think we are distantly related through the Marchetti family!). But wait – this is a story for another blog post! As I continue to add living descendants to the Wyoming Genetti branch, I hope more cousins from this large family will email me with their own family stats. Are you a descendant of Frank, Enrico, Herman or Dominic and would like your family’s info to be included in the Genetti archive? Click on our Contact Page and send me a message. I’d love to hear from you! 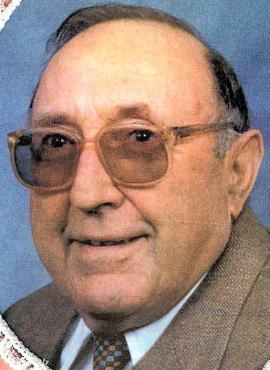 Take a look at our Photograph Page – I’ve added portraits of Angelo, Teresa and their four sons to the photo archive. 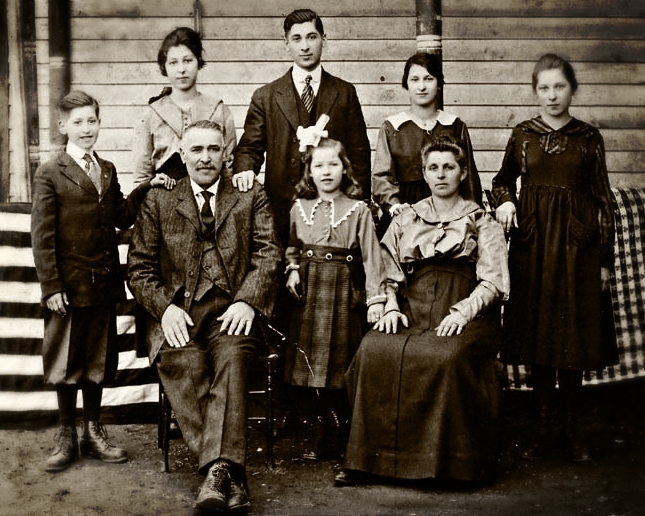 For more descendant portraits, check out this family in the online Genetti tree (search for Angelo Genetti). There you’ll find many portraits attached to individual descendant listings. 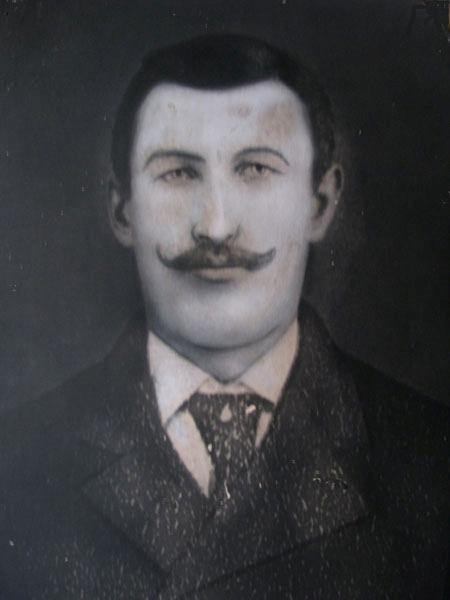 Watch for future posts about the Wyoming Genetti family – I have a number of interesting stories yet to share! It’s family reunion time! Have you saved the dates? Make sure you mark your calendar for the 2016 Genetti Family Reunion: October 7th, 8th and 9th to take place in Hazleton, Pennsylvania. Bill Genetti has once again generously volunteered to manage all of the details for our fun-filled weekend of family hobnobbing, feasting and sharing. We will soon post a new page on our website just for Reunion 2016 to keep you up-to-date with the itinerary, lecture info, times, places and costs. An email will also be sent to all family members on our mailing list with registration information for the Reunion weekend. Not sure if you’re on the list? Go to our Contact Page and send me a message with your name and email address in the Comment section. Since our website launched two years ago, cousins have contacted me from all branches of our extensive family. And of course, I’m always thrilled to meet a new cousin! How exciting it would be to have members from every part of the Genetti Family attending the reunion in Hazleton! So if your clan hails from Wyoming, Illinois, Michigan, California, Texas, Utah or Italy – we look forward to meeting you in Pennsylvania! All Genetti descendants are welcome! Not to spill the beans … but we’re working on two super-exciting activities: a workshop about DNA genealogy and a lecture on the first Genetti ancestors to settled in America (this includes all branches of the family!). Stay tune for more details as they become available.